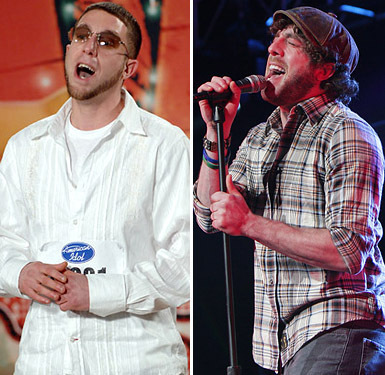 Elliott Yamin Then and Now. . Wallpaper and background images in the アメリカン・アイドル club tagged: american idol elliott yamin. SPOILER ALERT! 上, ページのトップへ 13! Crystal Bowersox 歌う "Maybe I'm Amazed"
Lee DeWyze 歌う "That's Life"